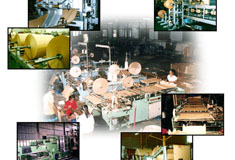 Indah Paper Industries Sdn Bhd (referred to as IPI) was incorporated in Malaysia in 1983 as a private limited company under the Malaysia Companies Act, 1965 bearing the name of "Indah Shipping Sdn. Bhd. On March 1992, the entire paid-up capital was transferred to Minho (M) Berhad and after which in April 1993 attained the status of a Public Listed Company in the KLSE. 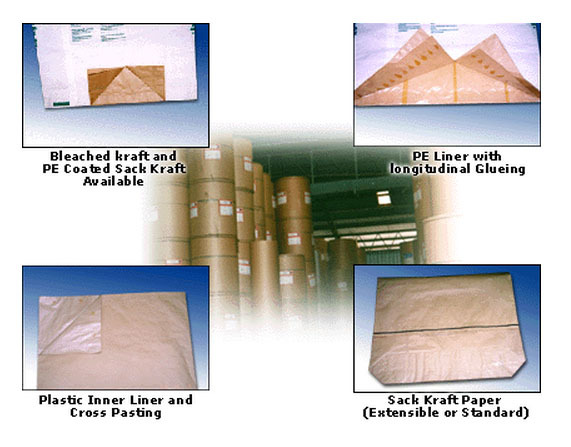 Indah Paper is one of the largest producer and marketer of multi-wall sack kraft paper bag in Malaysia. 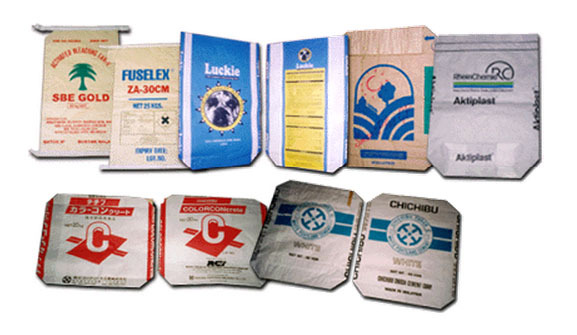 Paper bags packaging is used to pack, ship, store protect and promote a wide range of products, it is used for chemicals, food products and pharmaceuticals; fertilizers and feeds; building supplies, concrete and minerals to pet food. We recognised our customers need for superior quality, excellent service and competitive prices and the management and staff of Indah Paper are committed to achieving these objectives. 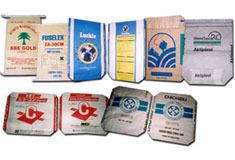 We provide wide range of selective quality of paper packaging. Our high quality materials are durable and presentable. 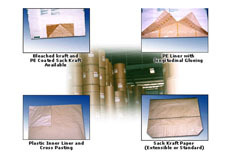 Paper sacks are biodegradable and can be recycled, thereby allowing the selection of an environmentally-responsible package for your product. Lot 6503, Lorong Sungai Puluh, Off Batu 6, Jalan Kapar, 42100 Klang. Selangor Darul Ehsan, Malaysia. 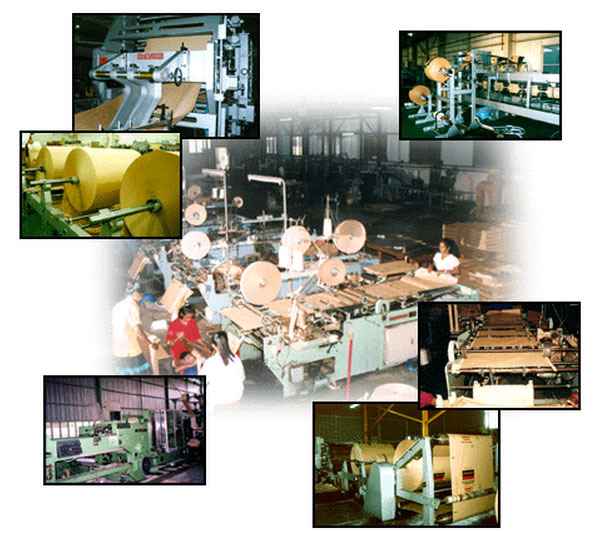 © Indah Paper Industries Sdn Bhd 2014. All Rights Reserved.